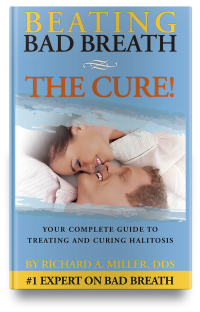 Gain control over bad breath and start living the life you deserve! Author and halitosis doctor for over 24 years, Richard A. Miller, DDS has painstakingly researched (sources included!) and shared his findings and wealth of clinical experience treating over 7,000 patients, so you can have all the facts right at your fingertips. 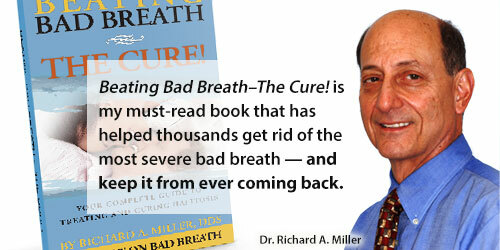 Beating Bad Breath – The Cure! 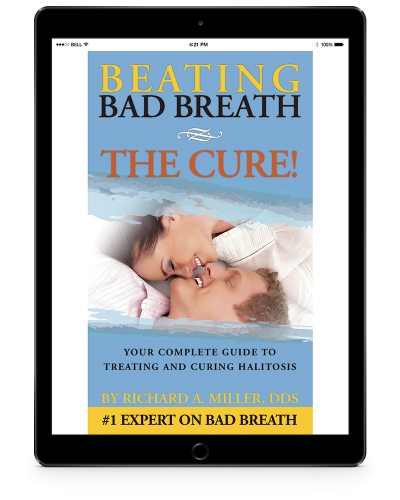 is written in a practical, easy-to-understand format, so you can learn how to cure bad breath. 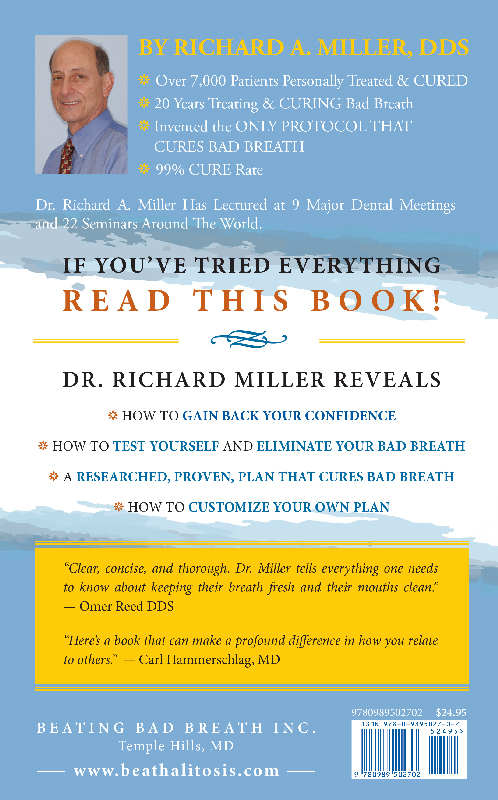 Instant download for PDF e-book.